With ambitious plans to deliver improvements for places, people and wildlife, the updated Management Plan for the North Devon Coast Areas of Outstanding Natural Beauty is now live. The Plan guides the work of the Partnership of 20 organisations and nine community members to conserve and enhance the Areas of Outstanding Natural Beauty. It is reviewed every five years to update the challenges and opportunities facing the area. The process involved a review of objectives and policies, debates with local and regional experts and a public consultation process last Autumn. 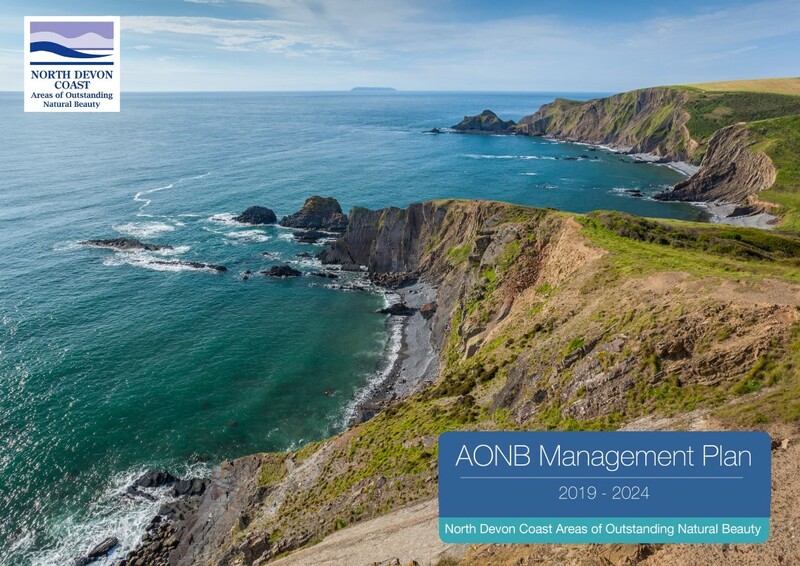 The AONB Management Plan for 2019-2024 has been formally adopted by the three local planning authorities – North Devon, Torridge and Devon County. The Plan is a material consideration in planning and the policies inform both planning decisions and the priority work areas of the Partnership. An annual delivery plan will be produced to ensure regular review and monitoring of progress.